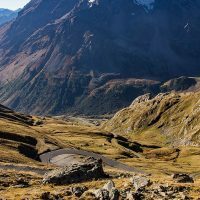 Up in a remote region of the Graian Alps in France, on the famous Route des Grandes Alpes that includes several scenic drives in the French Alps, is Col du Galibier. 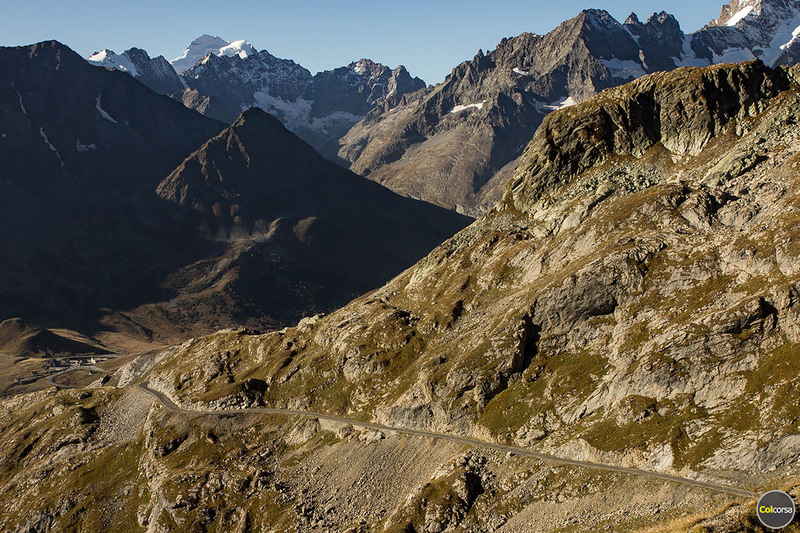 Rising 2,645 m above sea level this road is the sixth highest paved mountain pass in the Alps. 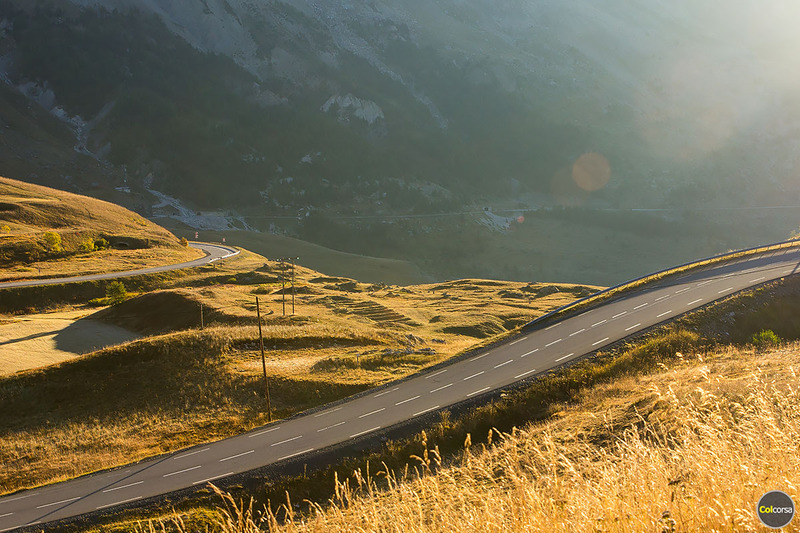 When you stand at the top the only thing you can see is a panoramic view over mountains – and some picture perfect road curves. 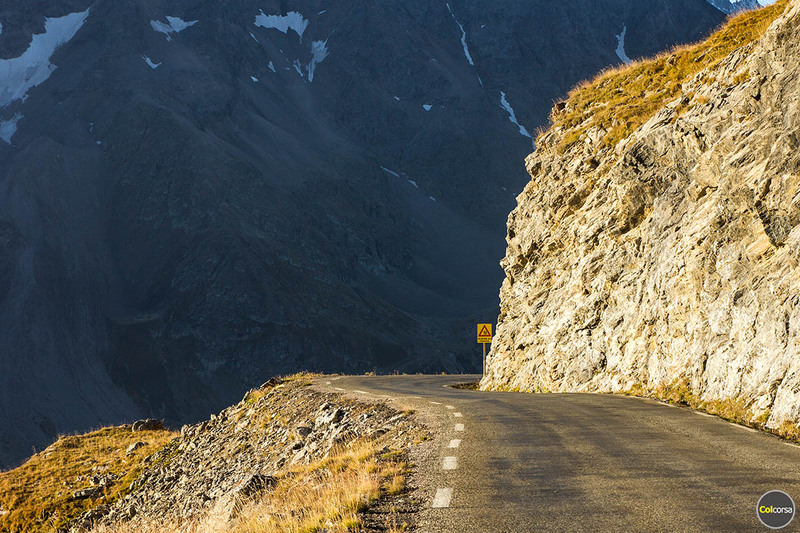 Drive Col du Galibier in the summer and you will most likely have to share the road with drivers and bikers. 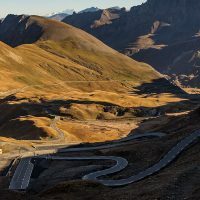 Col du Galibier is often the highest point in Tour de France races and for that reason it attracts road cyclists who wish to put their skills on test. 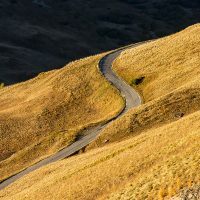 If you however choose to do what I did, and wake up early late in the season before the pass closes for the best chances to get to experience it alone, you might be in for a treat. 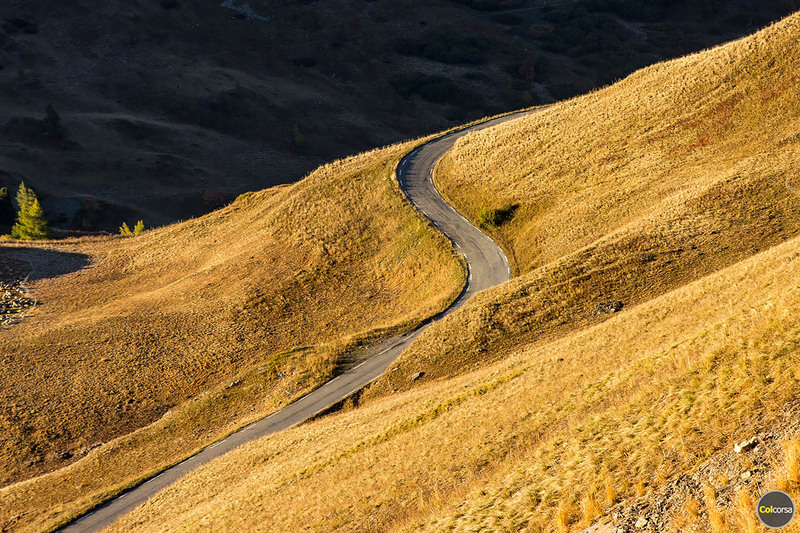 That early morning second day of October it was almost like an abandoned road in the middle of nowhere. 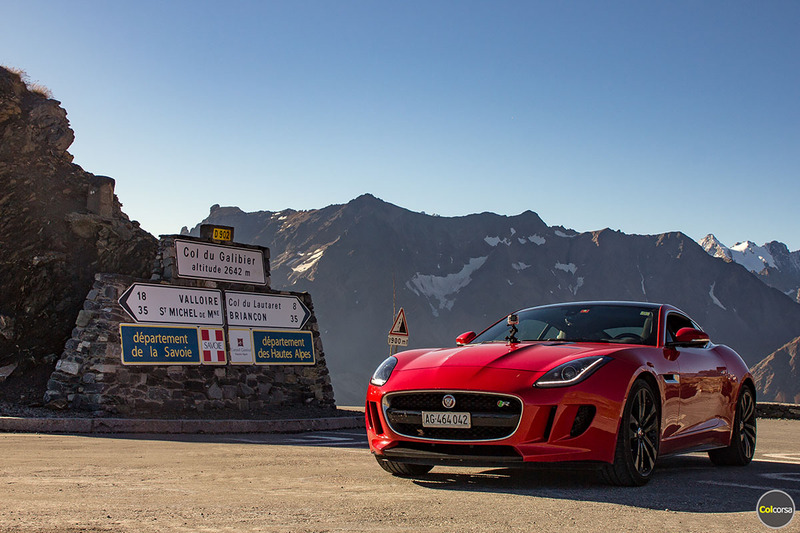 I continued north over more passes en route to Switzerland, but traffic never increased on any of the mountain roads. 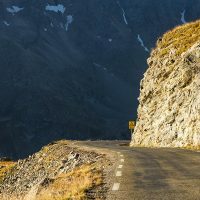 Most of us know what it is like to drive on a busy pass, and for that reason you learn to really appreciate those moments when it almost feels like someone closed the road for you. 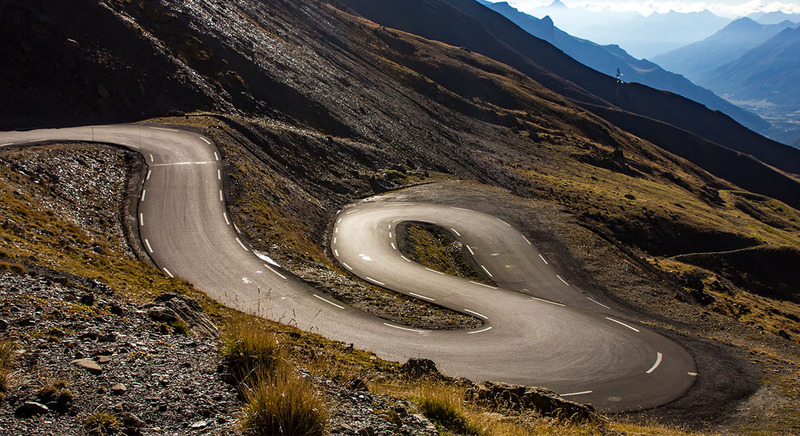 Climb up higher, hairpin corner after hairpin corner, and when you reach the top you are only halfway through the challenge. 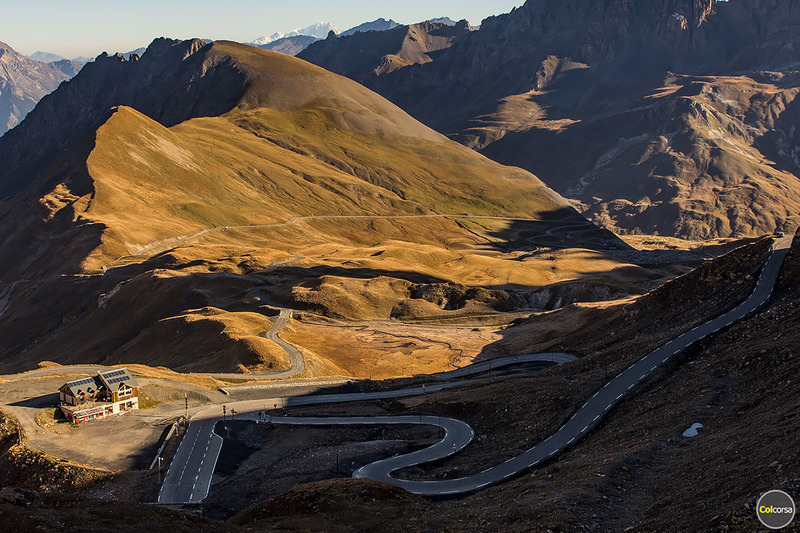 Both sides of Col du Galibier look beautiful. 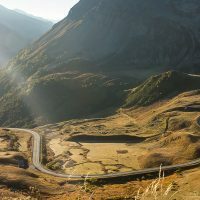 Start from north and the road rises up after Col du Télégraphe and Valloire at an average of 6.9%, or drive from Col du Lautaret in south and experience some of the best corners uphill. 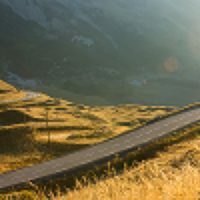 The fact that you need to drive over other mountain roads to even get here makes it even more fun, because who would not want scenic drive after scenic drive. 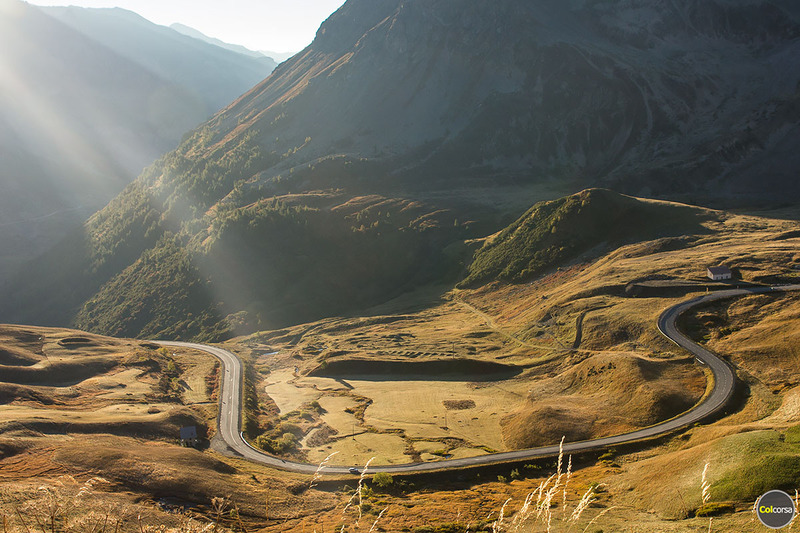 The best landscapes are experienced at 2,645 m and above, if you are up for a hike. 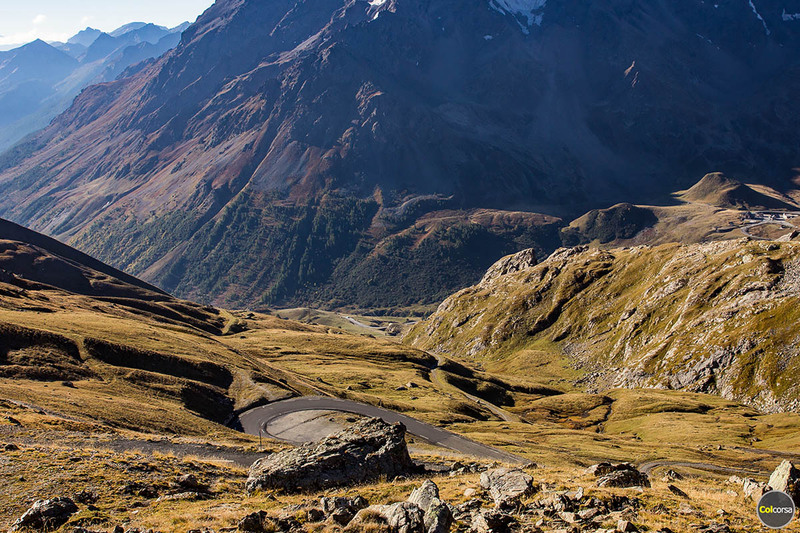 A diamond in the French Alps! 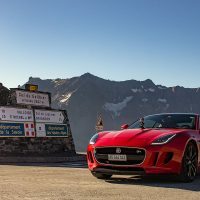 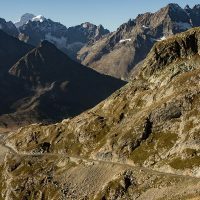 Col du Galibier is not part of any of our driving tours but if you wish to experience it in a sports car or supercar, please contact us and we can arrange a custom designed driving tour.